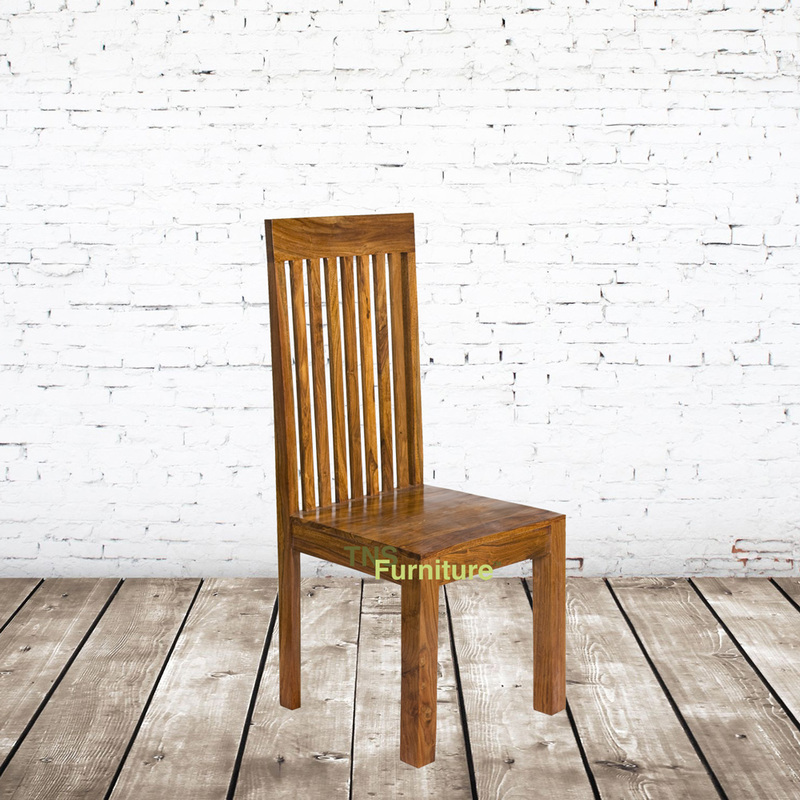 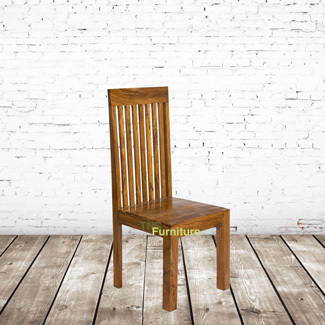 Beautiful styling and a clean simple look make the mansa dining chair something special. 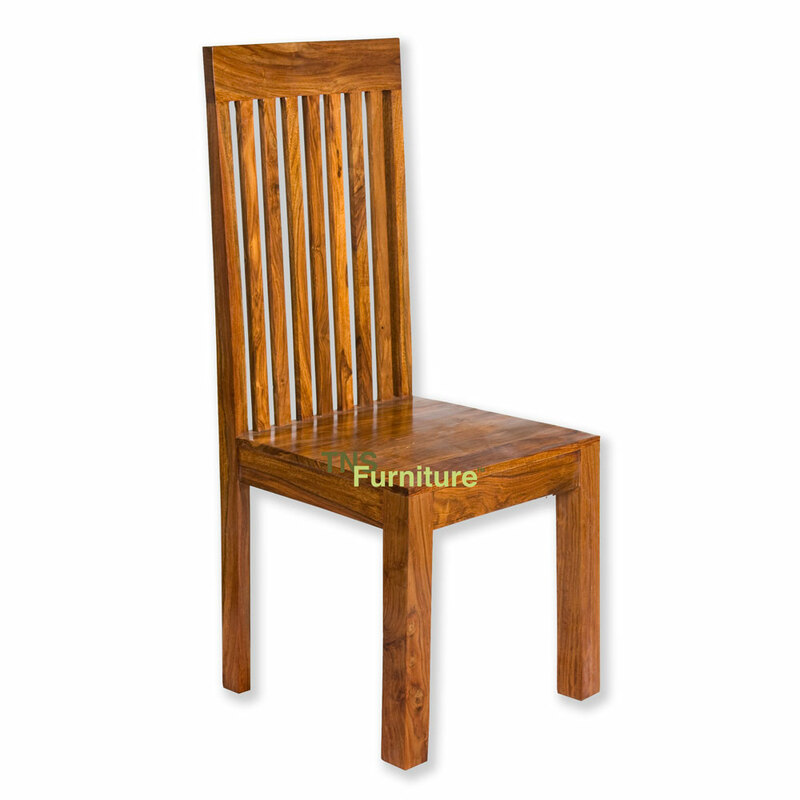 If your just looking to replace your current chairs with something more characterful or adding a couple of chairs to our dining set, you really wont be disappointed with these, solid and sturdy will last a lifetime. Note - Available in pairs only.